This unbelievably gorgeous condo is up for grabs! Extra sleeping space makes this feel like a 2-bedroom, and the open space views from the 120 sq. ft. deck are breathtaking! Fully furnished with in-floor radiant heat! 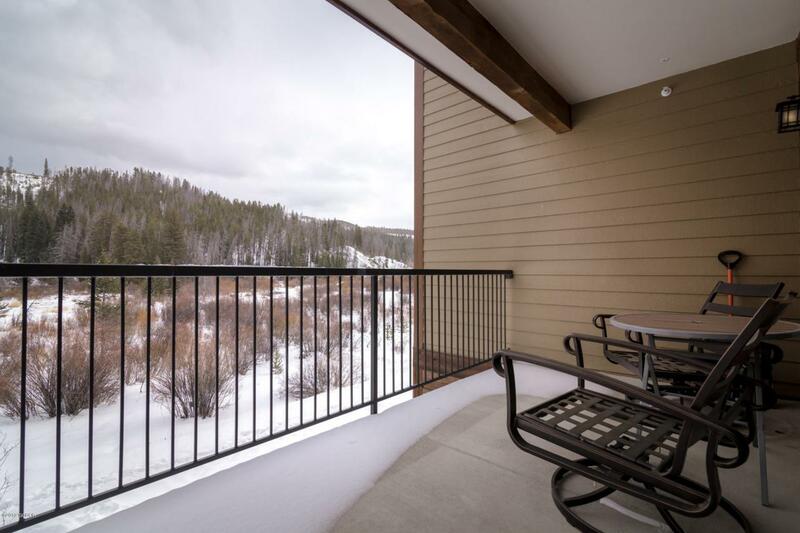 Private ski locker and clubhouse with pool, hot tub, and more! Never been rented!